Community, collective knowledge and the exchange of ideas have always been Stacey’s passion, which is why working with Coraggio to develop their community of next-gen business owners is a natural fit. 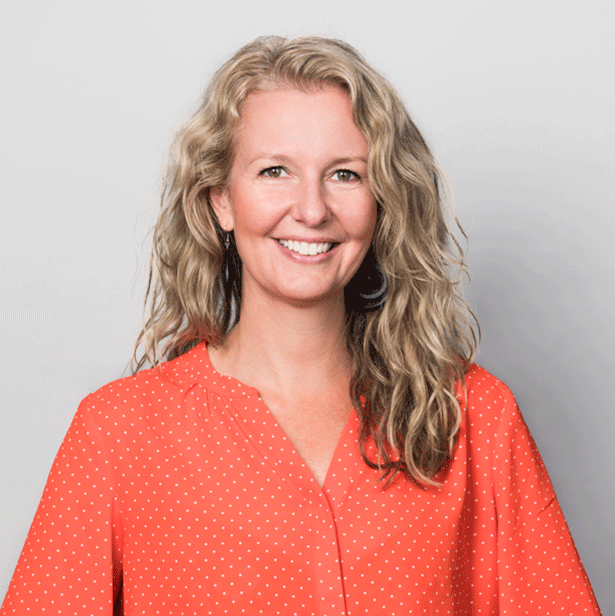 Her extensive background working directly with the Sydney Local Chamber of Commerce network has given her a unique opportunity to learn about and engage with all types and sizes of business. She believes that collaborative networks, for shared value have the power to transform.